40% respondents marked the game as not working. When you enter a room, you have to defeat everyone in the room to progress. The room is also a hexgrid (see picture above). 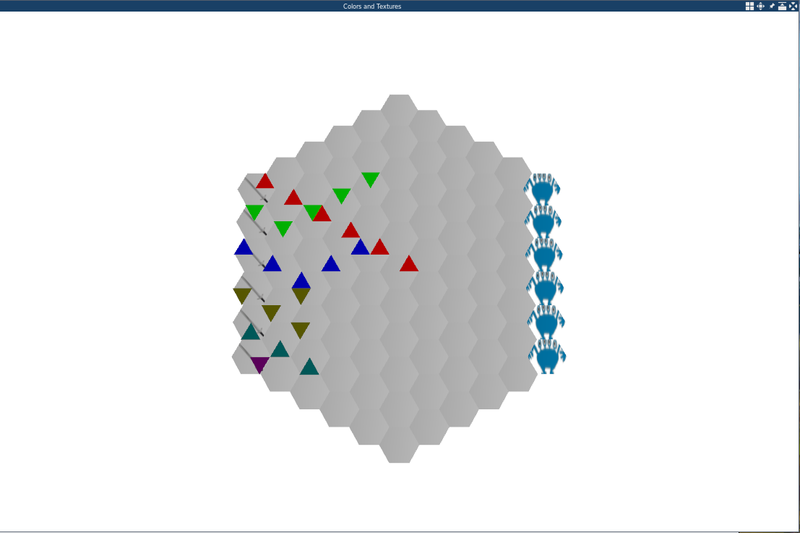 The turns continue until all the enemies, or all the players units are dead. Unfortunately, a lot of pieces are still missing, most importantly any interface for doing the planning. I hope that we'll get something in, but it's more likely to be a demo than anything polished. Hope everyone else's pyweeks are going well!